Have you ever wanted to ask Larry and Noah questions about their Crohn’s stories? Well, your chance had finally come! 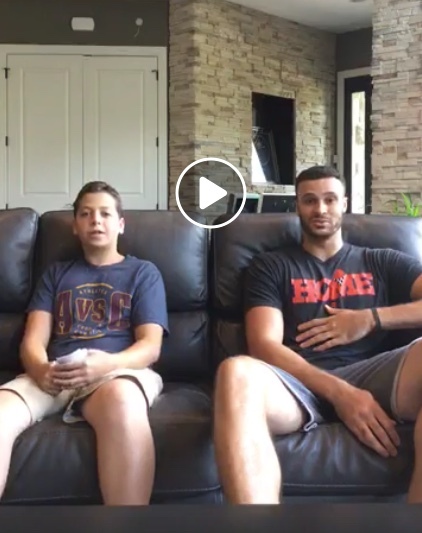 Noah & Larry were on Facebook Live on Tuesday, August 14th, from 6:00-6:30pm EST. Questions were sent via direct message and answered online. Keep looking out for their next Instagram Live. They look forward to talking with you! 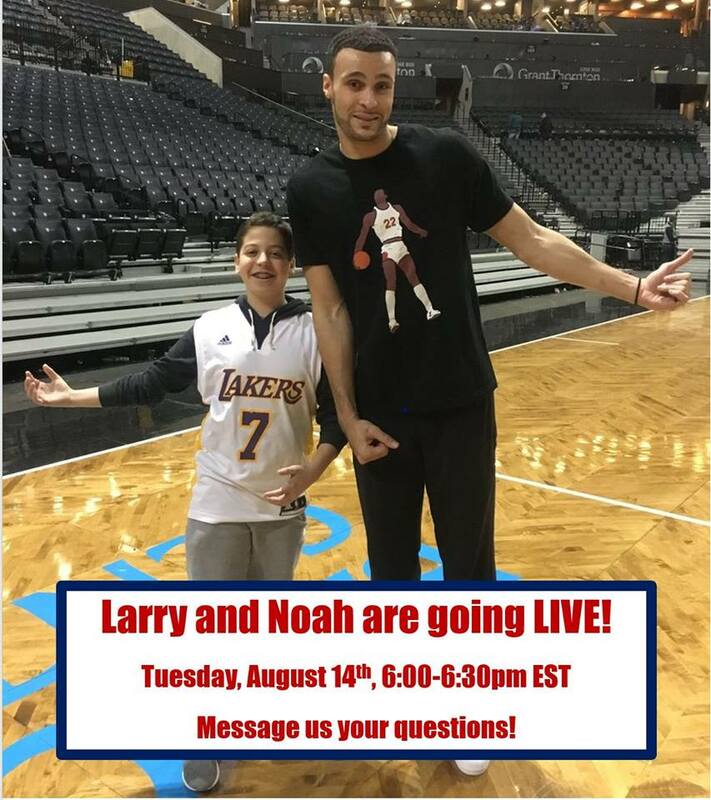 Click on the image to see a copy of Noah & Larry live on Instagram.